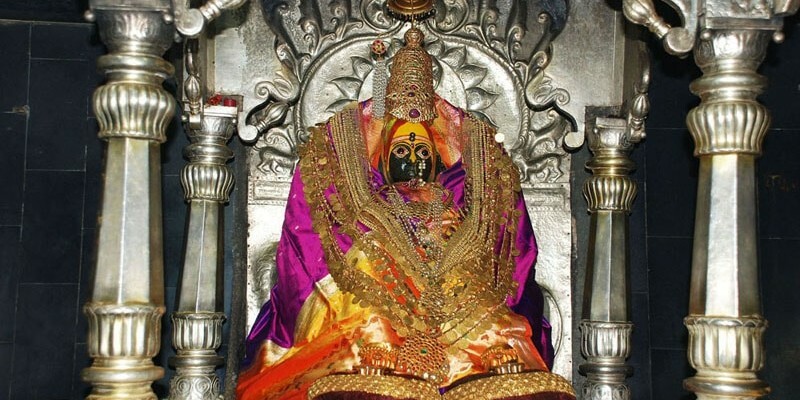 Goddess TuljaBhavani of Tulajapur is one of the complete Jagrut Shakti Peeth of the Goddess among sadetin shaktipeet. This deity is famous as Devi Bagvati (Bhavani). She is the tutelary Goddess of Maharashtra, being the inspirational, motivating deity who was revered by King Shivaji who established his kingdom. 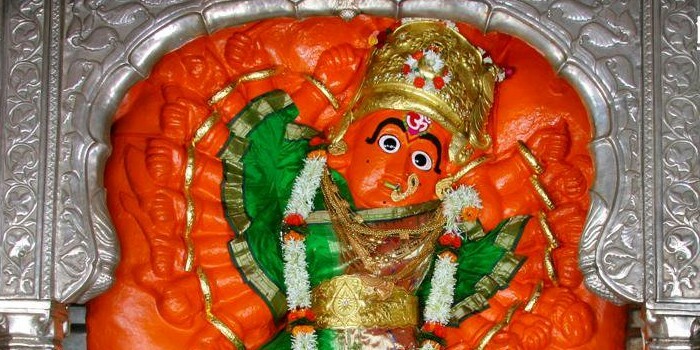 Mahalakshmi Ambabai is one of the Complete Shakti peetha among sadetin shaktipeeth located in Maharashtra. The various puranas of ancient India, have listed 108 shaktipeethas where Shakti (the goddess of power) is manifested. Amongst these. Shri Mahalakshmi of the Karveer area (the area where the present town of Kolhapur is located), is of special significance . 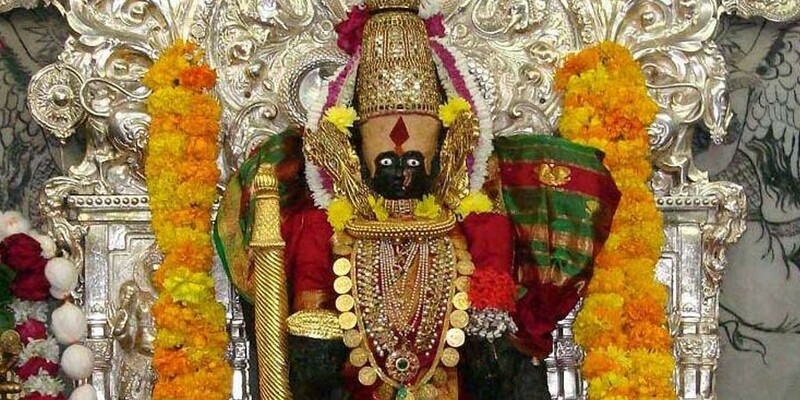 Mahalakshmi Temple Kolhapur is one of the six sites of the Shakti, where one can get both fulfillment of desires as well as salvation from them. It is therefore considered of even greater significance than Uttar Kashi, the place where one prays for salvation to Shri Mahalakshmi the consort of Shri Vishnu. It is said that both Shri Lakshmi and Shri Vishnu reside in the Karveer area eternally and shall not leave even at the time of Mahaprayakala. This region is therefore also referred to as a avimuktakshetra.Karveer region is eternally blessed and is believed to be held by Mother Jagdambe in her right hand, and so this region is protected from all destruction. Lord Vishnu himself adores this region more than Vaikiuntha or the Kshirsagar since it is the home of his consort Lakshmi. The greatness of this region has therefore attracted many sages and devotees, the blessings and affections showered by this region on its devotees are immeasurable. It is believed that Prabhu Shri Dattatreya still comes here every noon to seek alms. Mahur is amongst the four places of pilgrimage having the abodes of the three and a half goddesses that are of major significance in the state of Maharashtra. 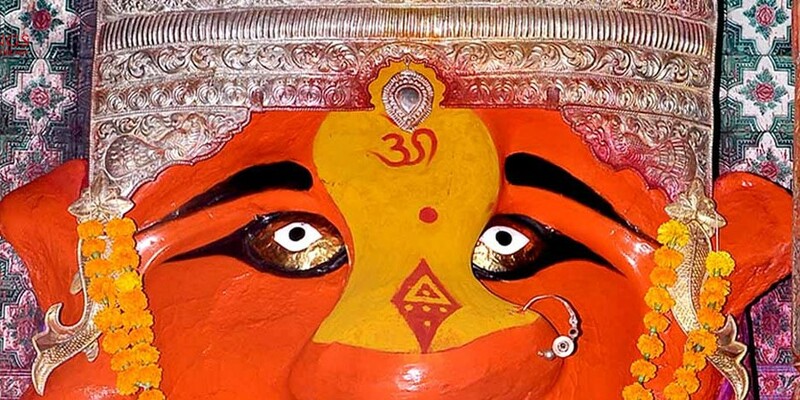 The other three are Kolhapur, Tuljapur, and Saptashrungi and Mahur is half, because it is only the head of the goddess that is visible.Mahur is the abode of the goddess Renuka, mother of Parshuram, an incarnation of Vishnu. The place is in Kinwat about 130 km away from Nanded. It is believed that the temple has been constructed by a Yadava king of Devgiri about eight or nine hundred years ago. The temple of Renukadevi is located on a hill top. There are carved caves in the hills around Mahur.Mahur -A pilgrim Centre of great significance. 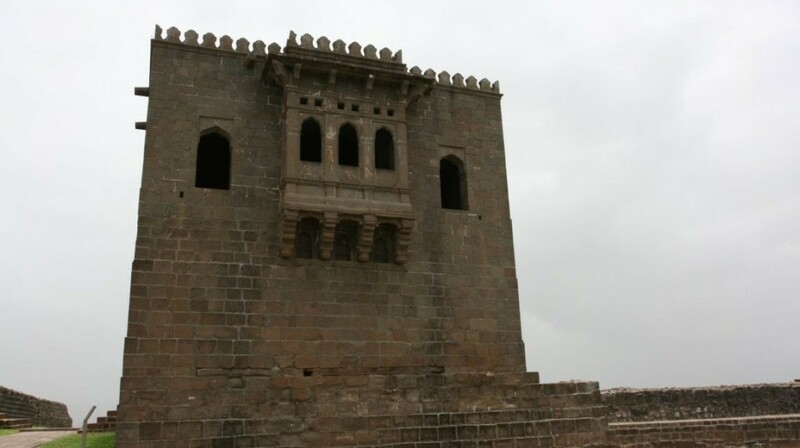 It is considered to be one of the Shaktipith of Maharashtra. 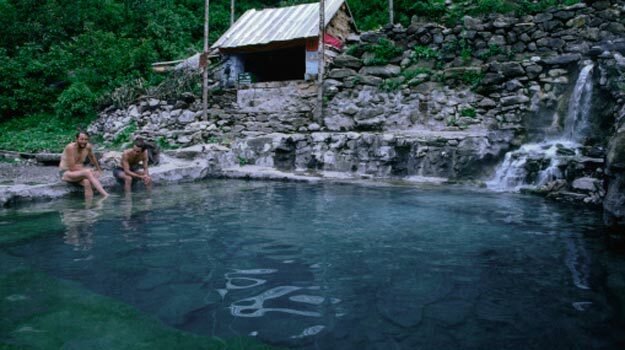 The temple of Goddess Renuka Devi is situated on a hillock abounding in natural beauty at a distance of about 2.415 km. from the village of Mahur. On the day of Dasara every year a very big fair is held in honour of Renukadevi.